Brandon Primeaux who will have access to better food in his neighborhood and hopefully have a healthy lifestyle because of the new supermarket TRF helped to bring to Chester. 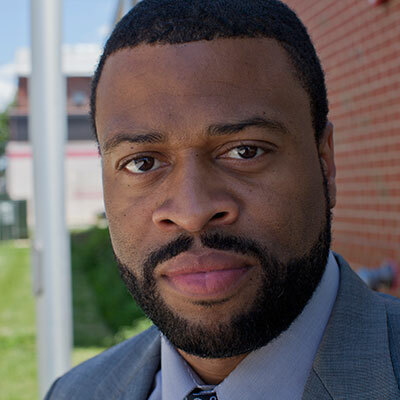 To Brandon Primeaux, the Fare & Square supermarket in the city of Chester will offer more than just healthy food to residents who have lacked it for years; it will also help to transform a community that has long been abandoned by major food retailers. 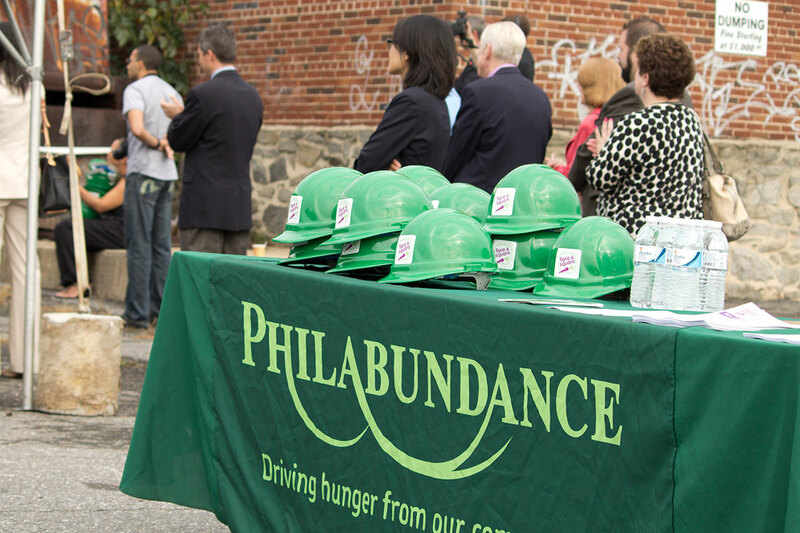 The market, operated by the hunger-relief nonprofit organization Philabundance, has its scheduled opening in the Fall of 2013. And it will be a welcome addition to a community that struggles with deep poverty issues — a city with one of the highest rates of poverty in the country. Its presence — and the fresh fruits, meats and vegetables it will sell — will make it easier for people to shift their diets away from easily available processed foods. Since the last supermarket closed several years ago, convenience stores have been the only food retailers in town, says Primeaux, a supervisor in the Chester office of the Pennsylvania Department of Public Welfare and a volunteer liaison between Philabundance and the city. Primeaux hopes the market will also help residents feel better about a city where supermarket chains have been scared off by a high crime rate, and where residents have been forced to travel miles to buy food at supermarkets in other communities. “Not to have something as simple as a supermarket in your area, it robs people of a sense of dignity,” Primeaux said. For years, Primeaux has had to drive about five miles from his home on the east side of Chester to a supermarket in Brookhaven to shop for groceries. For his neighbors who don’t have cars, getting to the market requires taking one or two buses in a trip that takes at least half an hour, he said. People often team up for shopping trips to supermarkets in other towns, especially at times when food stamps are sent out to Chester’s many welfare recipients, Primeaux said. In an effort to attract shoppers who have few other options, the new supermarket will offer fresh foods at competitive prices. The project obtained financing from TRF and the Nonprofit Finance Fund using New Markets Tax Credits, a federal program to incentivize equity investment in low-income areas. “We could not open Fare & Square in Chester without the help of our countless partners in this project, including TRF who helped with the financing of the project,” said Clark. Primeaux himself became a convert to a healthy diet about two years ago when he was dangerously overweight. “I was on the brink of death,” he said. Now, at 37, he has lost 60 pounds by cutting out processed foods, exercising, and cooking for himself. Once Fare & Square opens, he plans to try to lose another 25 pounds and reach his target weight. He’s hoping that the new supermarket will help people eat more healthfully, not only by making better food available but also by offering tips on how to prepare it. Together, the food and the skills may encourage people to revive the home cooking and family mealtimes that have often been abandoned by those who work two or three jobs to make ends meet, he said. “Fare & Square has the potential to transform people’s thinking so that people are more attracted to healthy diets,” he said. This entry was posted in Uncategorized on October 22, 2013 by nmtcalliance.